Chimera, the Complex System Group: for our Visitors. Instructions for registering visitors, students and fellows in our Department. The procedure in always started by the local members of the group (so it is ok that the instructions are in italian...). 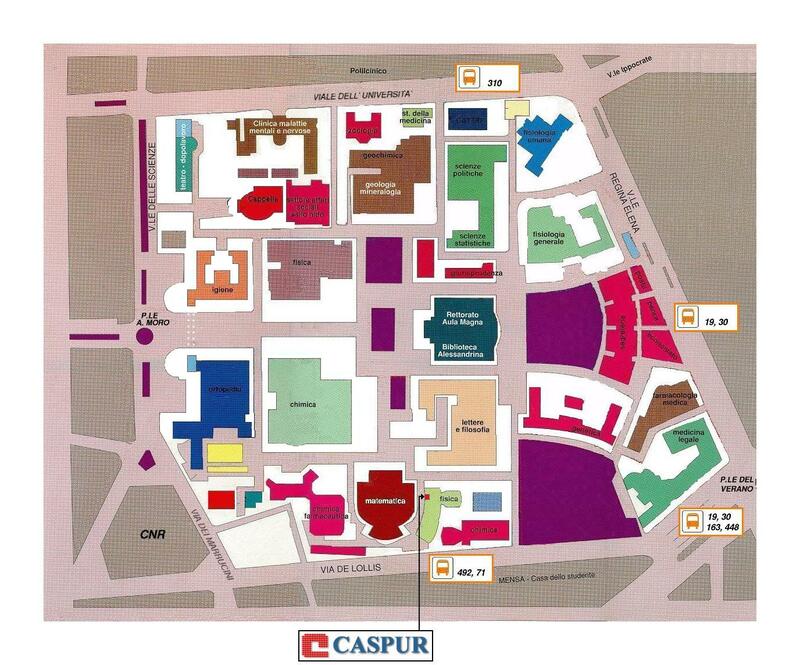 How to reach University of Rome La Sapienza (from the Railway Station, for example): a neighborhood map. Notice that number 3 on the map is the Marconi Building, one of the two buildings that form the Physics Department. Visual instructions to reach the Marconi Old Physics Building one you are in Piazzale Aldo Moro. 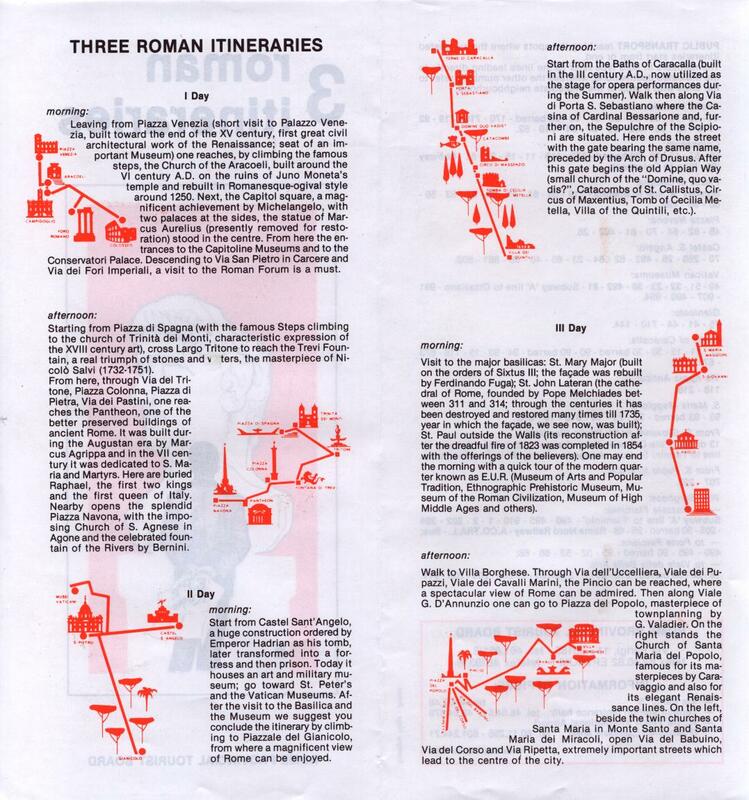 From the New York Times (October 6, 2010) advice for 36 interesting hours in Rome for our visiting friends. From Frank Bruni on the New York Times (December 17, 2006) advice for a few interesting hours in Rome for our visiting friends. A suggestion for 3 walks in the center of Rome. For the spare (and leisurely) time of our visitor. Enjoy. Last updated 2008 12 26 by em.